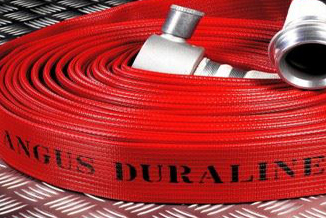 The world’s original and best maintenance – free covered fire hose. BSI Kitemarked to type 3 and UL Listed. 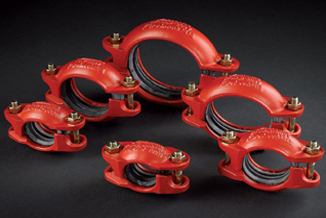 The Victaulic grooved end piping system is the most versatile, economical and reliable piping system available. 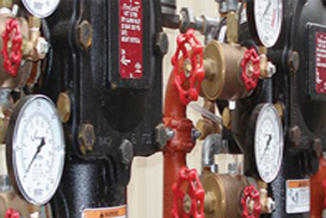 It is significantly faster to install than welded system, while providing design versatility other system cannot provide.